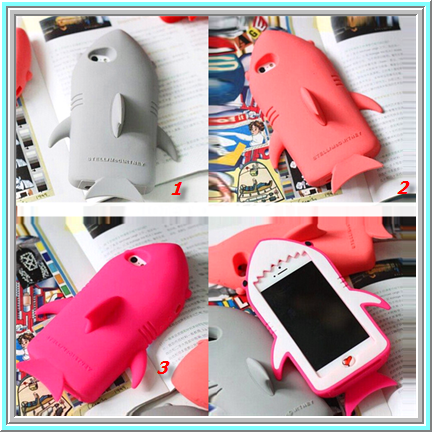 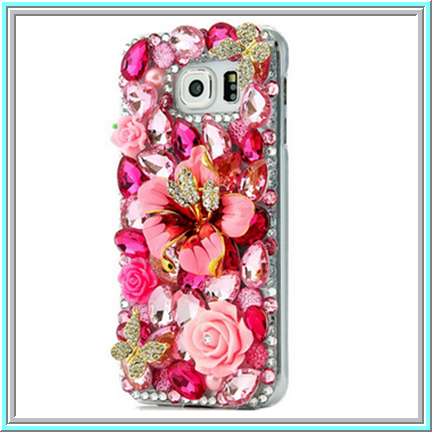 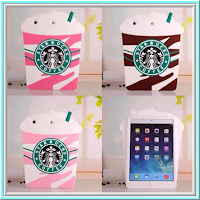 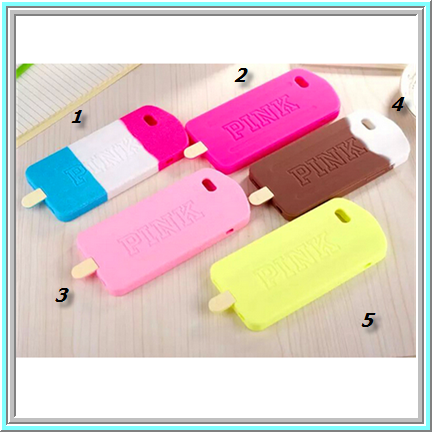 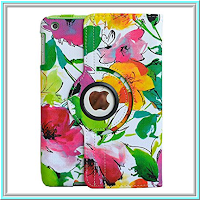 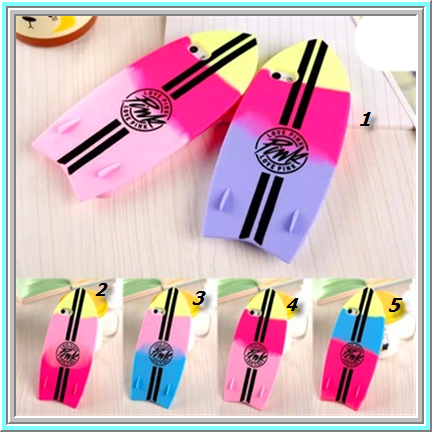 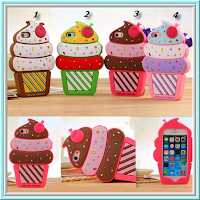 Sizzling Summer Cases for your Mobile Phone & Tablet (Guest Post) ~ Android Forever! 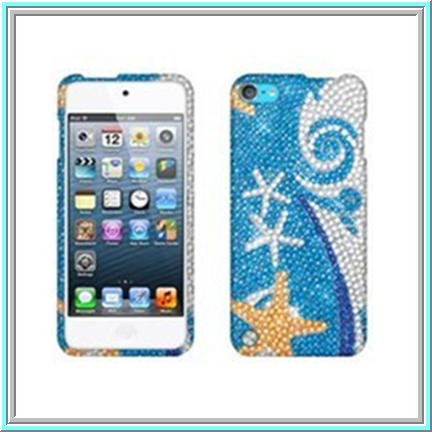 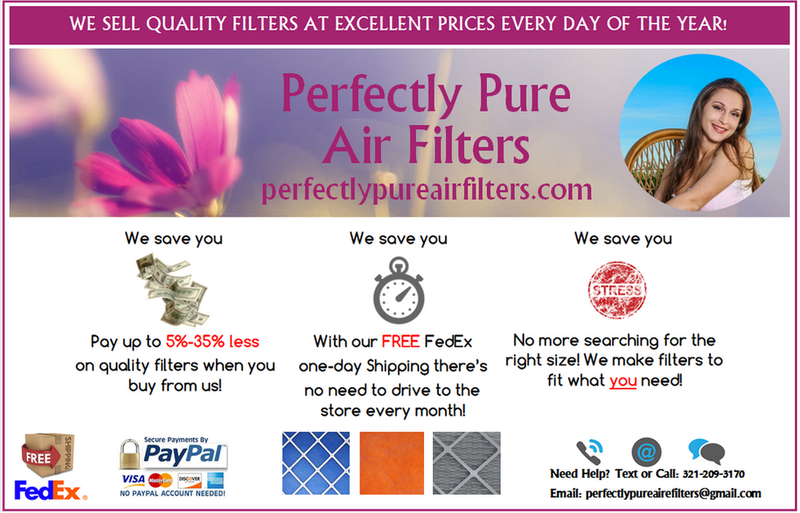 The sizzling hot summer is bringing us many happy things: vacation, the beach, family time, fun and relaxation. 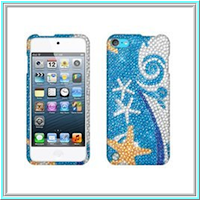 We've still got another month before back-to-school time, so kick back and savor these special warm and fuzzy days! 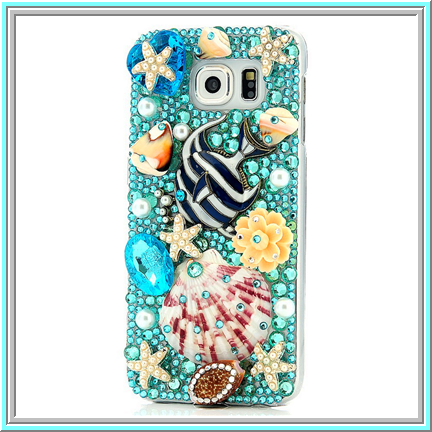 Today we wanted to bring you ideas on great cases for your phone to wear. 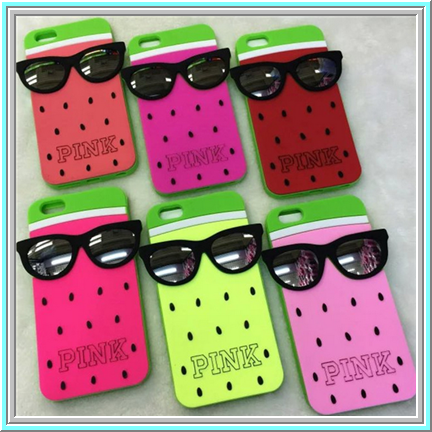 We're talking cases that are catchy, colorful, summer-themed and comfy to hold in your summer sweating hand! 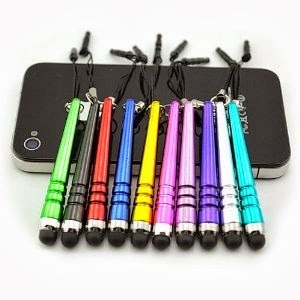 Take a look and see if there's anything that strikes your fancy, then swing on bycoolmobileaccessories.com to grab a refreshing new case for yourself! Remember, this is just a small sample of the fun stuff we've got going on in our store. 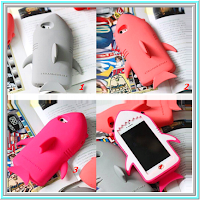 So if you're looking to add spice to your device this season, don't miss out on the totally awesome and unusual cell phone cases we've got waiting for you at Cool Mobile Accessories atcoolmobileaccessories.com. 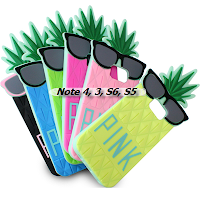 If you like one of these cases, just enter the Item Number in the Search Box and you'll see your dream case! Browse our many categories...Oh, and don't miss out on the delightful wine glasses and iced lattes! 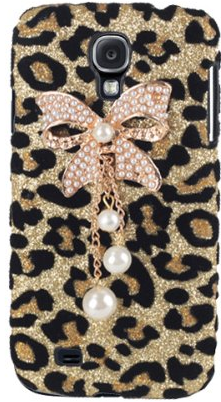 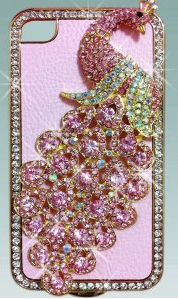 Remember, don't be a fashion repeater because your phone deserves a fancy, new outfit every day!